Who doesn’t love a good ghost story? Well, not me. I’m a big scarey cat. But I still get assigned these spooky little stories around this time of year. I think it’s because I tend to gravitate toward historic properties that have a story to tell. Rumor has it that Colonial Williamsburg in Virginia, where I spent part of my summer vacation, is haunted. 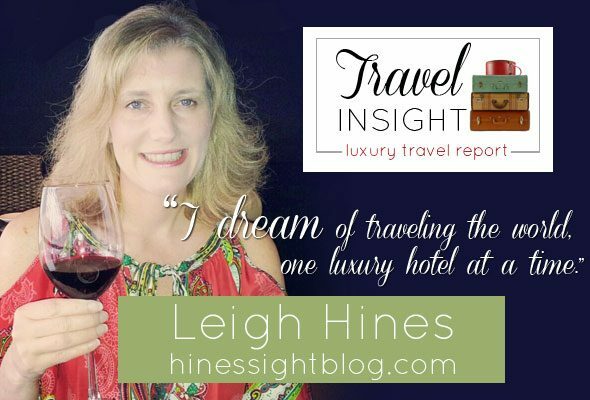 I am happy to report that I did not see one ghost during my stay there, nor was there anything spooky in my closet at my lovely hotel, The Williamsburg Lodge. But the Colonial Williamsburg Foundation, which manages the historic living museum, does not hide the fact that ghosts are said to linger around in the Wythe House or certain taverns. 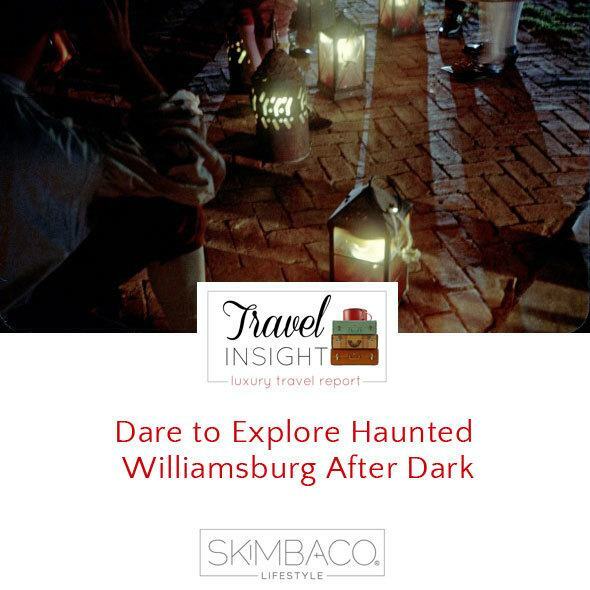 On the contrary, they embrace Williamsburg’s ghostly past and offer several nightly ghost walks year-round. Of course, October is a very popular month to take these walking tours. This family-friendly ghost walk is suitable for all ages, and it begins outside of Shield’s Tavern. 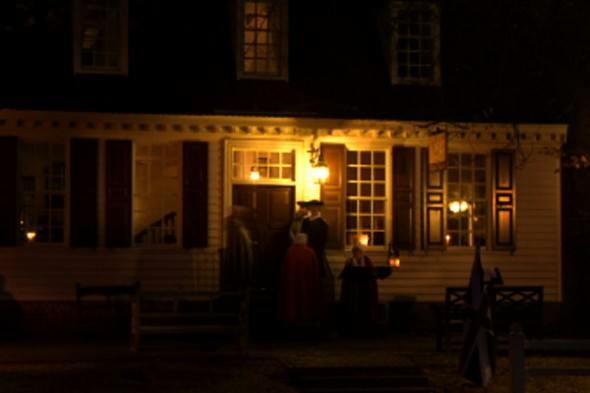 In this hourlong tour, learn about the ghosts that still haunt the taverns and historic buildings of Colonial Williamsburg. 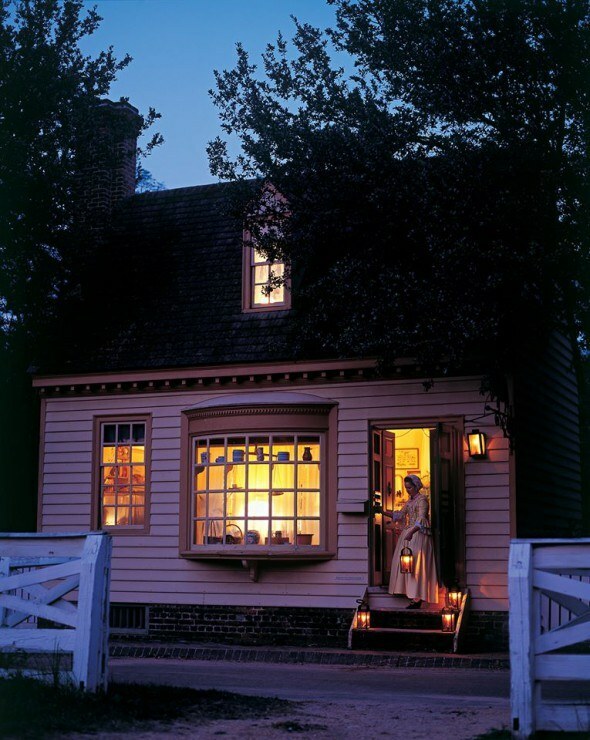 The Wythe House in Colonial Williamsburg is considered to be the most haunted building in the town. From the sounds of the footsteps of Lady Skipwith to reported sightings of candles moving to different spots in the Wythe House kitchen, Colonial Williamsburg has a podcast for those who dare to listen and learn more. This ghostly tour is popular after dark in Williamsburg, but due to the nature of the tour, it’s suited only for mature audiences. In an hour-and-a-half, you will enter haunted buildings and sites, meet their ghostly inhabitants, and encounter some who have lived to tell of their supernatural experiences. There are many of these tours in a series, and each one will introduce you to a new set of characters. Dare to explore Williamsburg after dark. All ghost tours require a special admission event ticket. 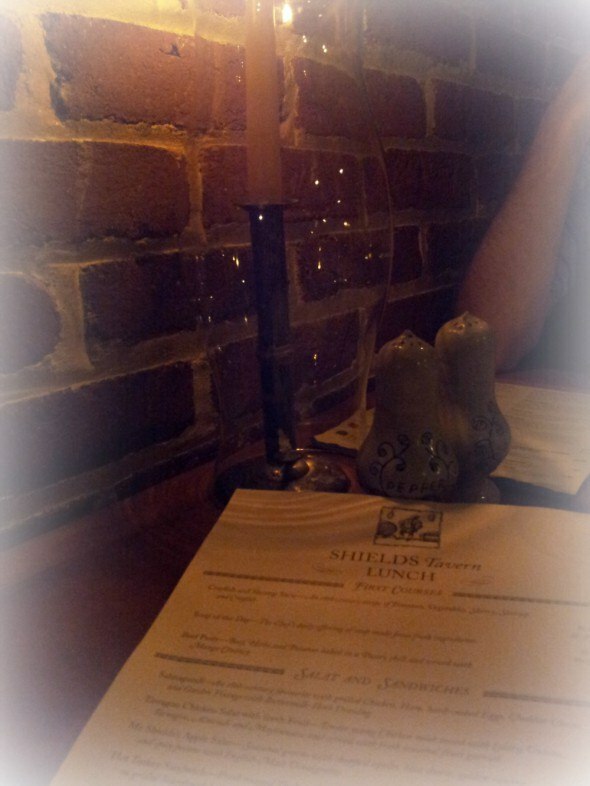 I dined at Shield’s Tavern, which is the starting place for the Tavern Ghost Walk. I think it has a friendly ghost who loves the chicken salad as much as I do. I do have a strange story to tell you. I took my daughter to the tavern bathroom, and when I came back I noticed that some of the chicken salad on my plate appeared to have been eaten. My husband and son claim they didn’t take a bite. Could I have possibly shared my meal with a ghost? 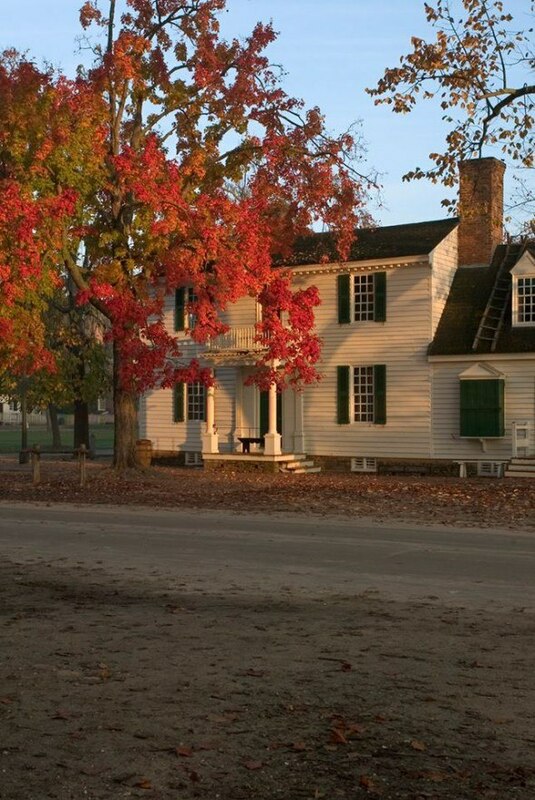 To plan your trip to Colonial Williamsburg, visit http://www.colonialwilliamsburg.com/. Stay where I stayed at the Williamsburg Lodge this autumn through Nov. 26, and get ghost tour tickets plus a $100 resort activity card that can be used for holiday shopping, dining, spa, or recreation activities. Bookings start at $131 per person per night.